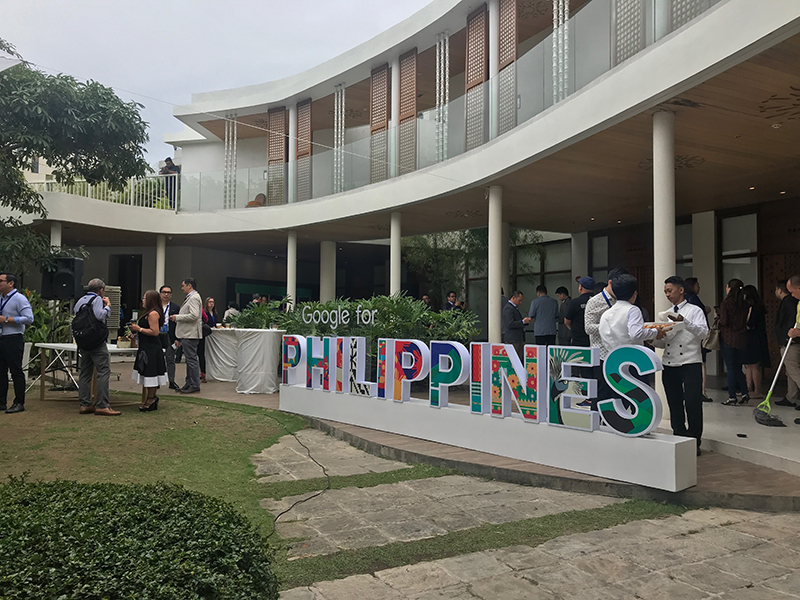 The latest innovations to help grow businesses showcased at DigiCon 2018. Innovation creates huge impacts to businesses. As your business grows, you will need new technologies that can help you work more efficiently and productively. 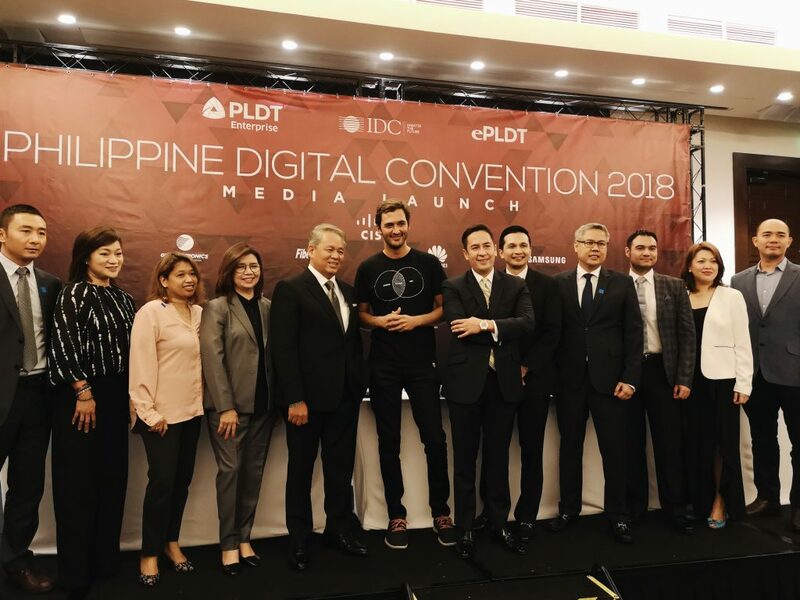 Last June 21 to 22, PLDT Enterprise showcased the most transformative technologies that can help enterprises become more fearless in today’s digital world at the fourth Philippine Digital Convention held in Marriott Grand Ballroom. The two-day convention successfully brought together over 1,000 C-level executives, business owners, and key decision makers and connect them with both local and international thought leaders and pioneers in technology. 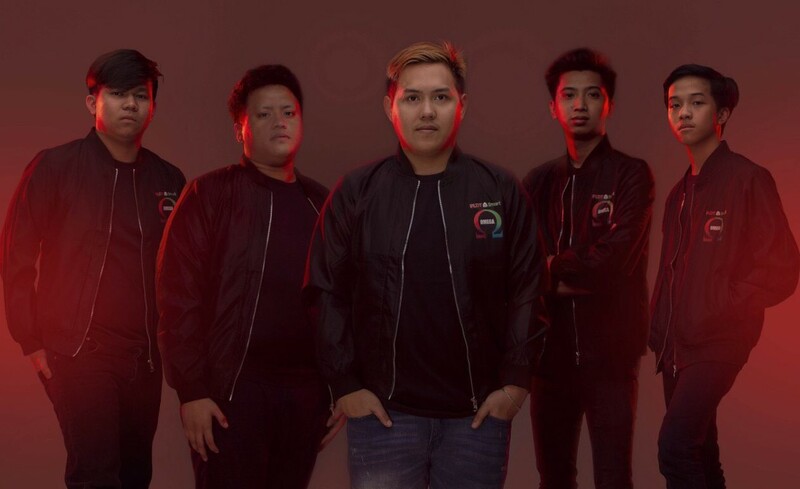 With the theme “Be Fearless,” the 2018 DigiCon introduced the PLDT Group’s new products, headlined by its Cloud Line, SD-WAN, and ePLDT Cyber Security services. Attendees were given exclusive access to an array of other groundbreaking technology through the expo via experiential exhibitions and live demonstrations such as virtual reality content holograms. 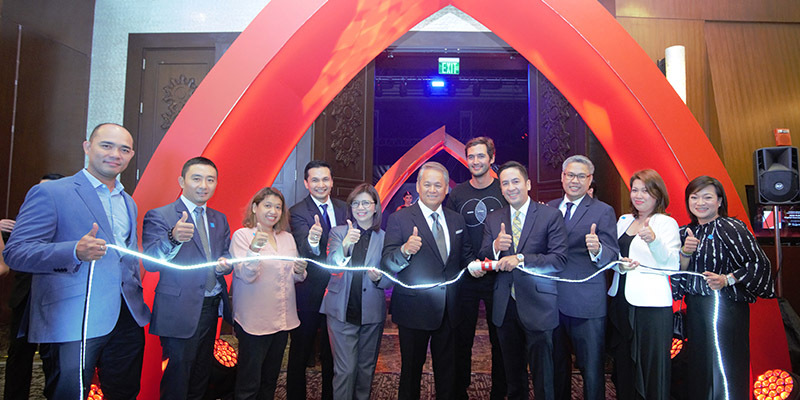 Emmy-nominated National Geographic host and sought-after global keynote speaker Jason Silva graced the event to talk about exponentially shifting technologies that are shaping humanity. On the second day of DigiCon 2018, industry-focused breakout sessions were held. 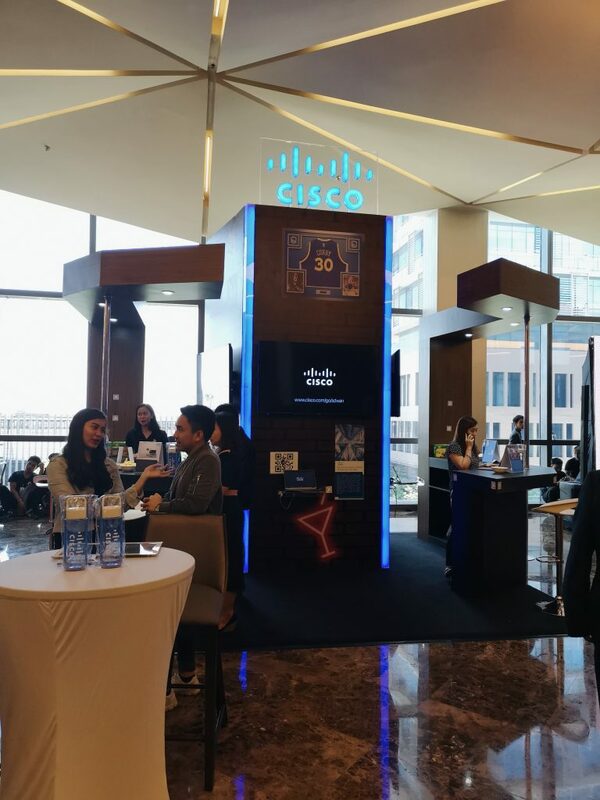 Workshops were also conducted, led by industry mavens and expert analysts, who covered different sectors such as Banking and Financial Services, Public Sector and Local Government Units, Retail, BPO, Transport & Logistics, and IT & Gaming.